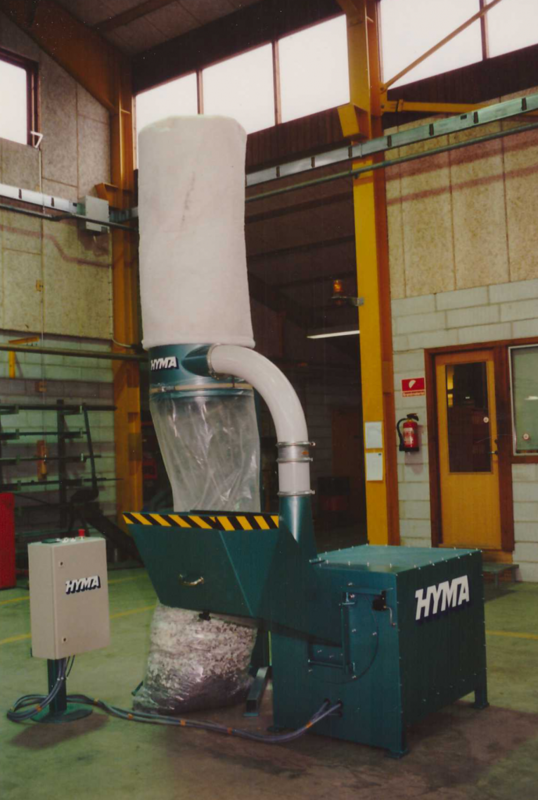 The granulator type GMP is a spike granulator, which is designed and constructed to meet foam producers demand for a durable and reliable unit for the conversion of foam scrap into attractive higher priced foam granule material. 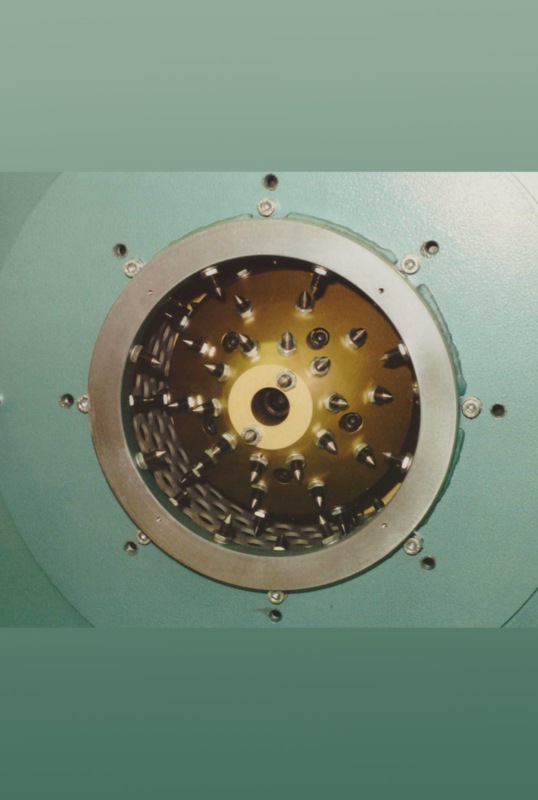 The GMP granulator has been specially constructed for the granulation of flexible and bonded foam. There is a range of machines with capacities from 185 to 500 Kg/hour.